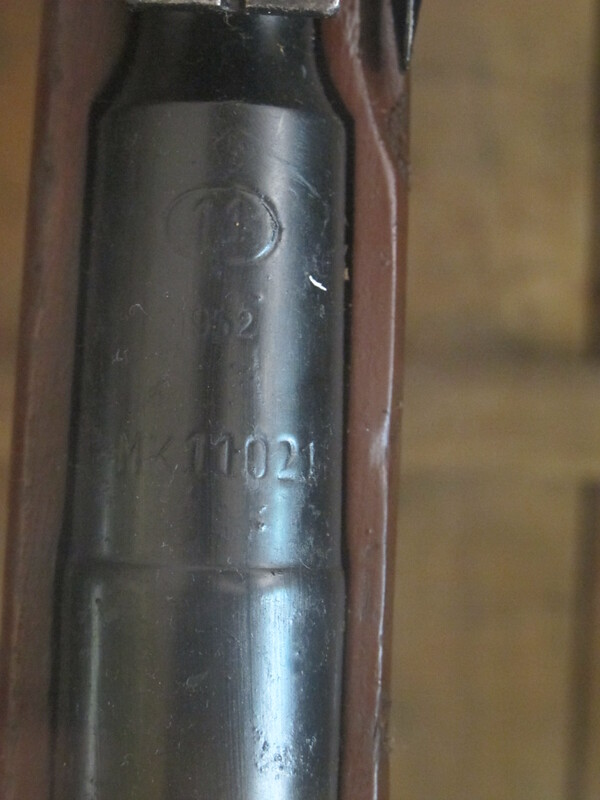 I want to apologise for the pretty poor photography in this piece – all the weapons were behind dusty glass, in an unlit room, and the firearms themselves had (criminally, in my opinion!) been painted in cheap flat black and gloss brown paints on both the metal and wooden parts. 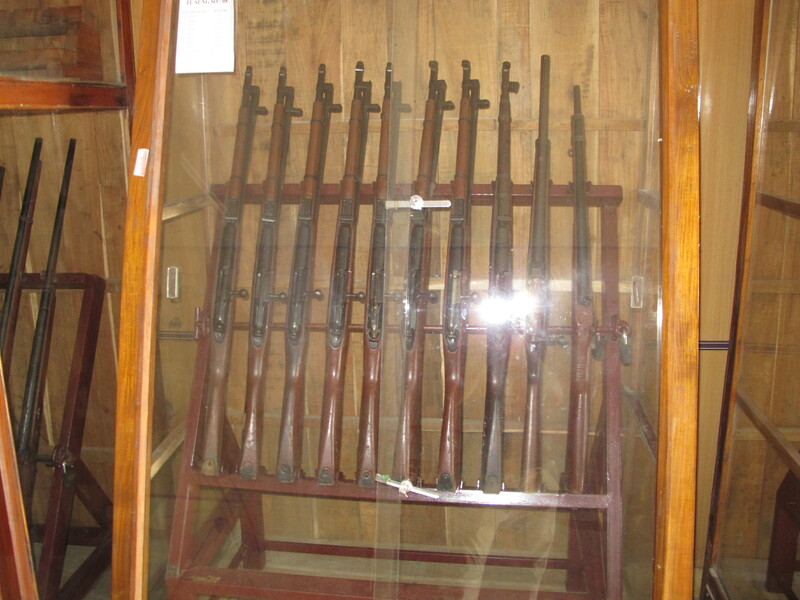 These eight Mosin Nagant Model 1944 Carbines (M44s) were sitting in a displaycase in the ‘Weapons Gallery’ at the Củ Chi Tunnels complex, just outside of Ho Chi Minh City (AKA Saigon), Vietnam. I’m told that many (most?) of the tour guides bypass this room during the tour as it is out of the way, dimly lit and, frankly, probably not that interesting to a lot of people. I eschewed the guided tour, as I normally do, and instead spent the majority of my time here, and at the range. Of the eight examples here, five different manufacturers were represented, from four countries: Russia, Poland, Egypt, and China. 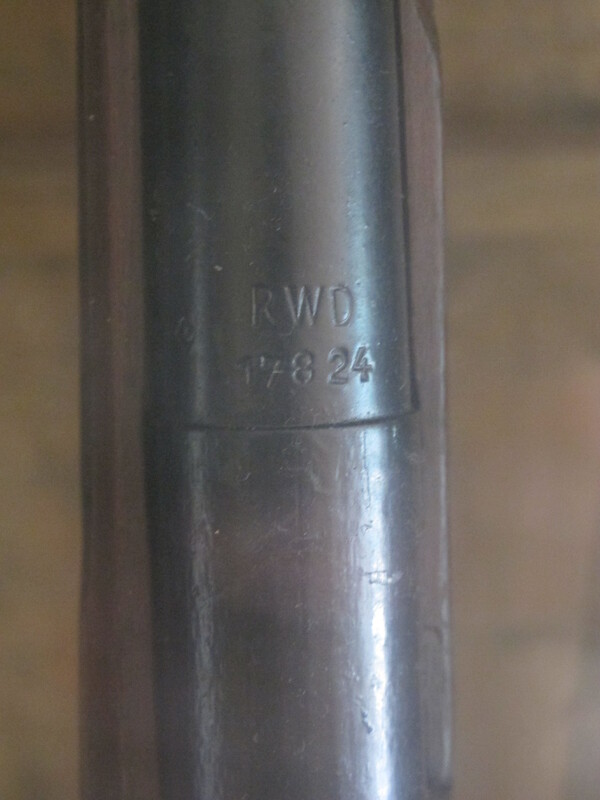 The M44 design was largely a derivative of the earlier Model 1938 Carbine, with the addition of an integral side-folding bayonet. 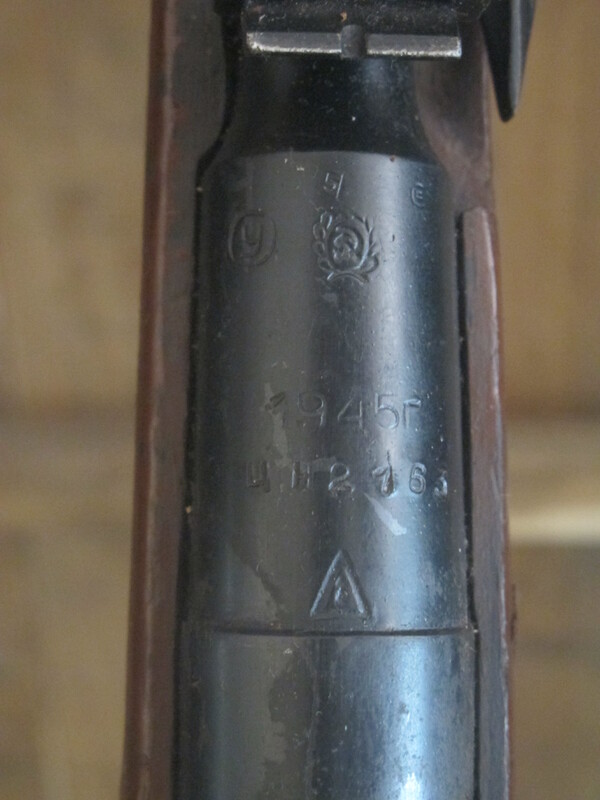 Unlike the M38, however, the M44 was widely distributed, and is often found in conflict zones around the world. 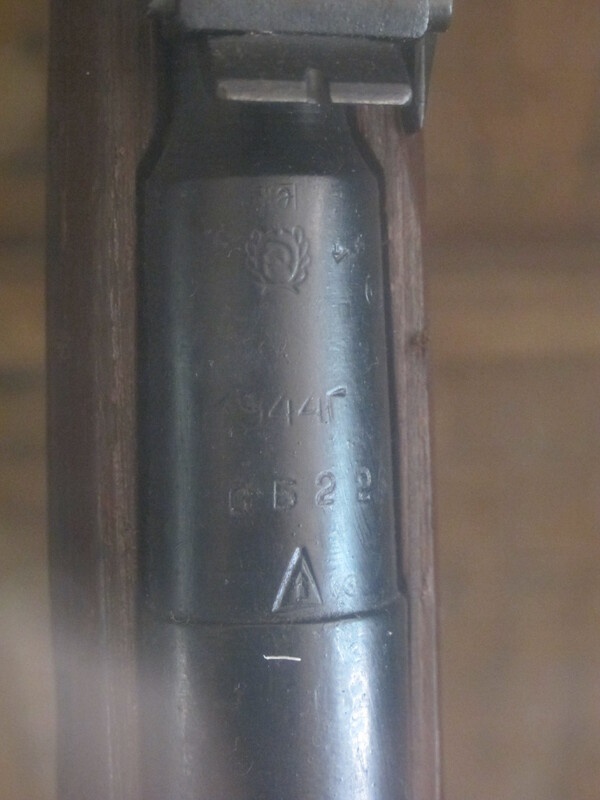 The weapon actually entered production in 1943, a year before its official adoption. 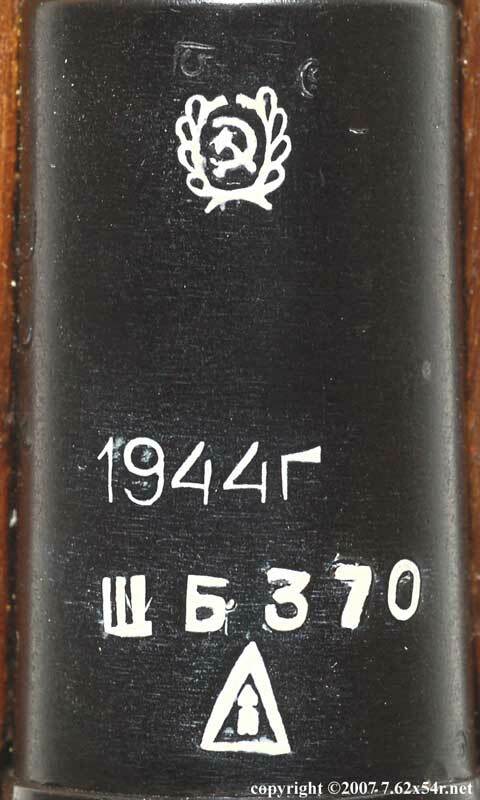 The M44 was the only Mosin to be produced in significant quantities in the Soviet Union after the end of World War II, remaining in production until at least 1948, although several sources claim production continued into the 1950s. 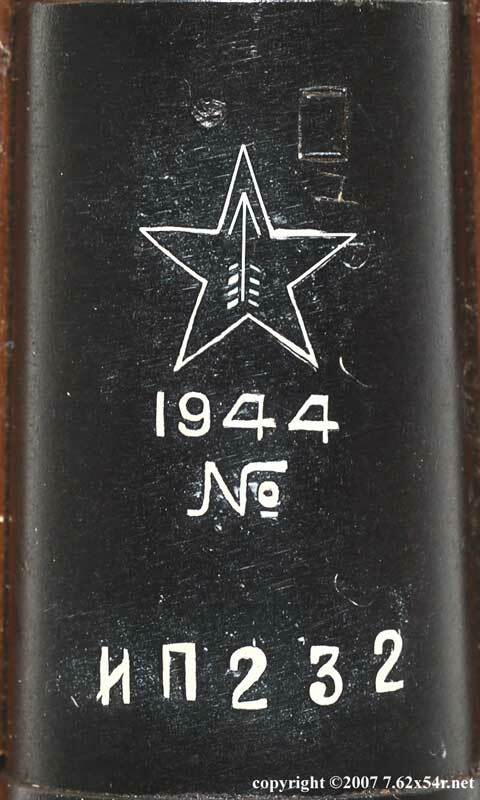 Outside of the Soviet Union, production continued even longer. The photos below each have details as follows. 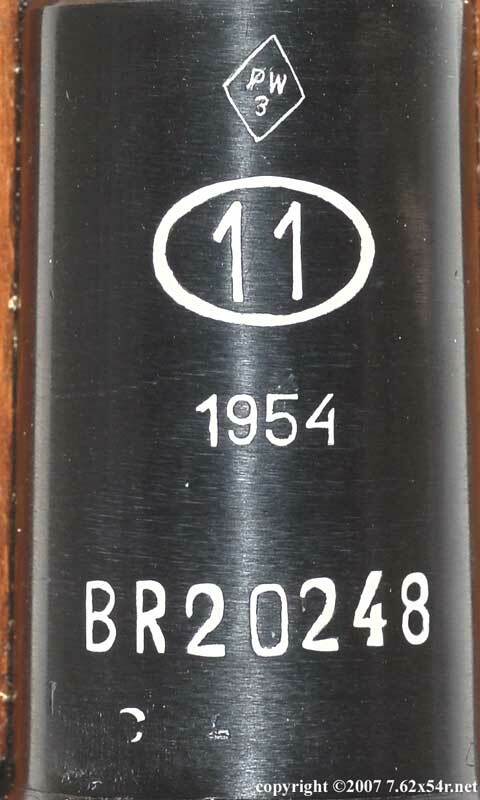 I have linked to clearer examples of similar manufacturer markings for each. Interesting to see that Egyptian number there. Was that common in the War? 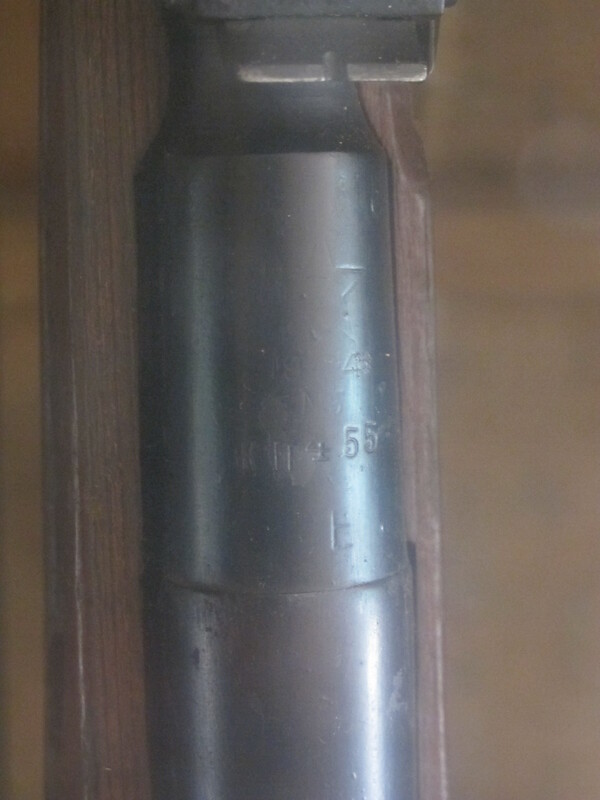 I couldn’t speak to that authoritatively, but I wouldn’t be surprised to see Mosins from across the range of Communist and Communist-client countries. 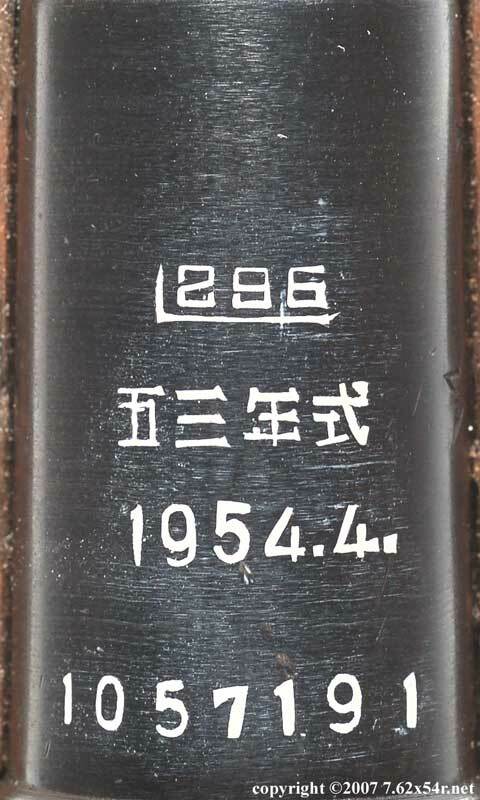 Did you see any SKS carbines that were produced outside of China or USSR? No, though my sample size was small. I am back there in a few weeks and will keep any eye out.